This 2 minute tutorial can save you hours of editing time (literally). 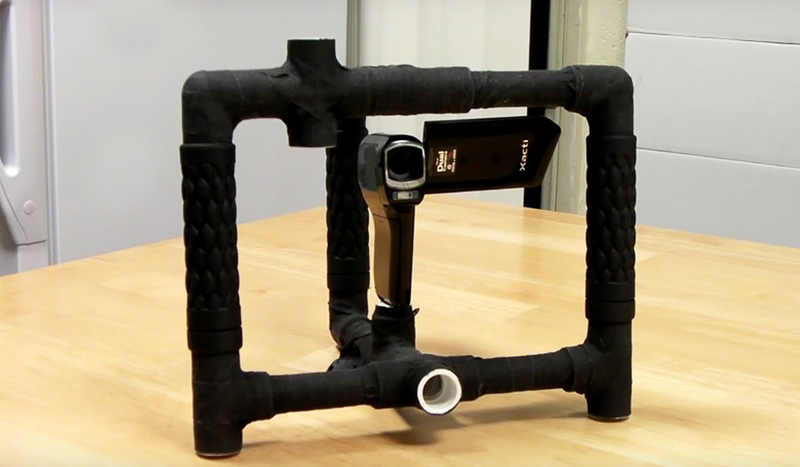 If you are a professional filmmaker or video producer, you probably shoot your videos using a dual system – meaning you probably shoot your videos using a camera and an external audio recording device. It’s a crucial setup for getting the best audio possible, but it does have some downsides once your in post. Namely, when you get into your post production software (like Premiere Pro) you will have to sync your audio and video separately. This task can take a lot of time, especially if the production crew forgets to turn on the on-camera mic or slate every shot. Thankfully there are a number of different options for those looking to sync their video and audio together fast. The most popular option out there is PluralEyes by RedGiant. PluralEyes automatically syncs audio and video clips together. 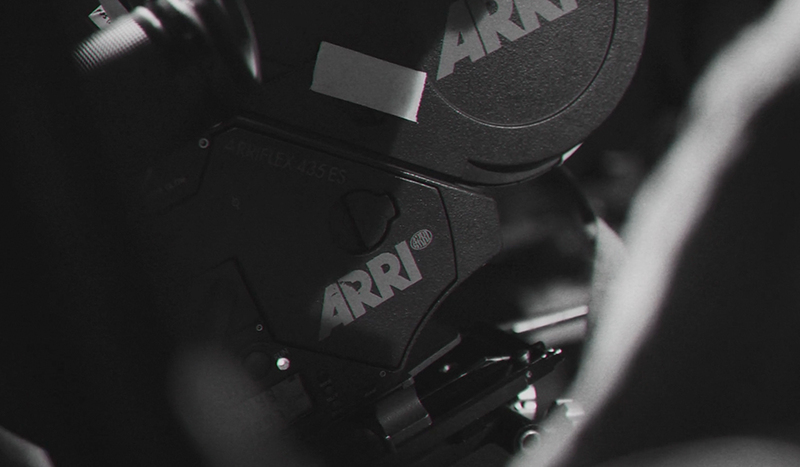 You can get a free trial from RedGiant’s website but the full version will set you back $199. 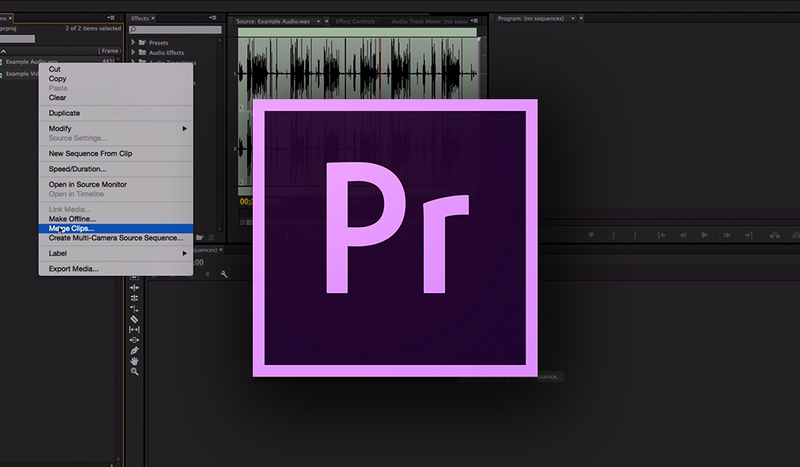 If you’re a user of Premiere Pro you might be surprised to hear that Premiere can automatically sync your audio and video tracks together without the need for a third party plugin. It’s surprisingly easy and the following tutorial shows us how it’s done. This tutorial was first shared by TunnelvizionTV. Thanks for sharing! It’s also important to note that the only way that this will work is if you know the corresponding audio and video clips. If you’re an editor it’s incredibly important to ask the production crew to log their video and audio clips and use a slate for each shot. This could save you hours in post. 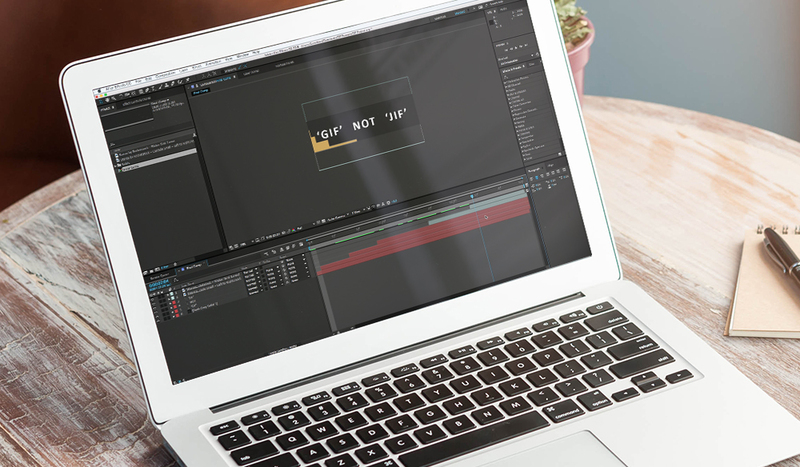 Want to learn more about editing in Premiere Pro? 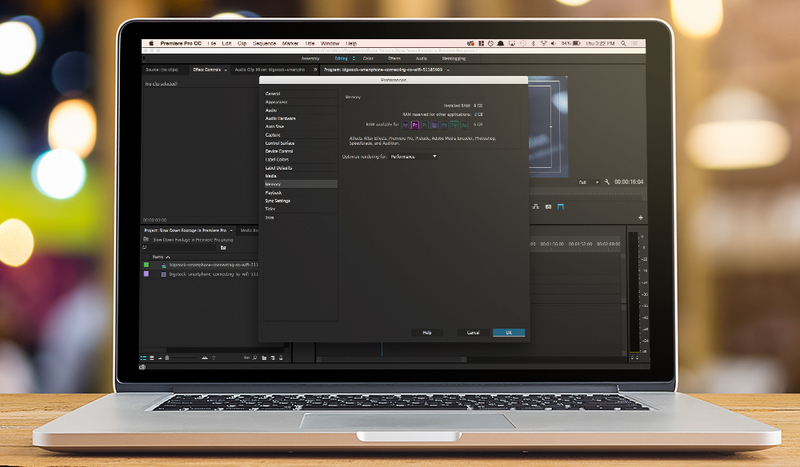 Check out the Premiere Pro section of the PremiumBeat blog. Have any other tips for syncing audio in Premiere? Share in the comments below.